And get unlimited access to this gym and 1664 others. Lifestyle Fitness Lightwater is a wonderfully spacious leisure facility situated in the picturesque Lightwater Country Park. It's a dry facility, with fantastic facilities offering a wide range of activities for all the family with an extensive selection of clubs on offer. 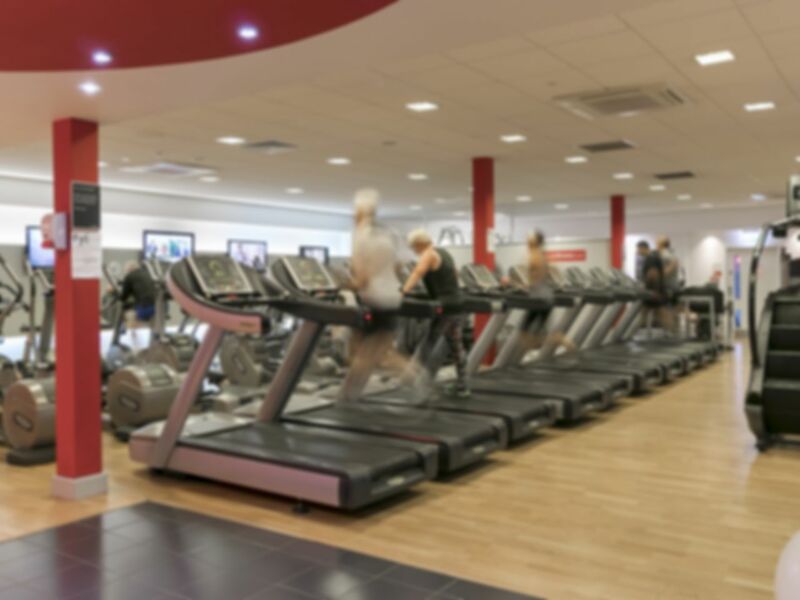 They have a large very well equipped gym, group exercise studios, large sports hall, tennis courts, outdoor 5-a-side pitch plus rugby and football pitches. They can support all your fitness goals, through support from the highly qualified Instructors and Personal Trainers, coupled with training programmes and classes, they can help you achieve your goals and continue to progress throughout your workouts. Whether it is general weight loss and that gentle helping hand that you're seeking, or specific sports performance related workouts, they are there to give you that confidence, trust and support to make sure you leave them with your head held high after every session. Once you have finished enjoying your activities why not relax, socialise and indulge in one of Marty's specials in Marty's Beanshack coffee lounge. Lots of equipment, not too busy, ideal workout. Will be back. Great gym, clean facilities, plenty of available equipment. Great spot: clean and plentiful equipment, easy parking and friendly staff! Lovely gym. Big, lots of equipment, friendly staff. Nice changing facilities. I'd certainly go again.